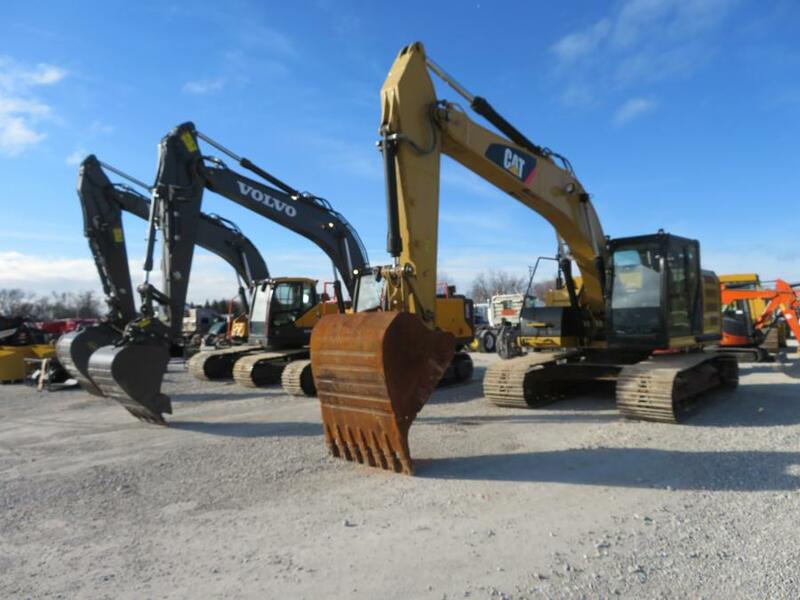 Mike Powers (L), Alex Lyon & Son, points out the excavators available at the sale to Don Schwalbach, president of Elderon Truck and Equipment. 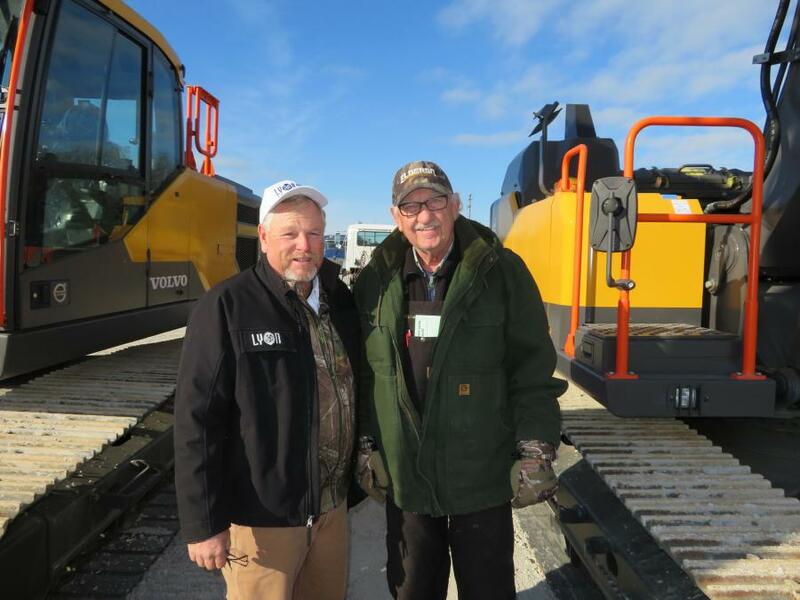 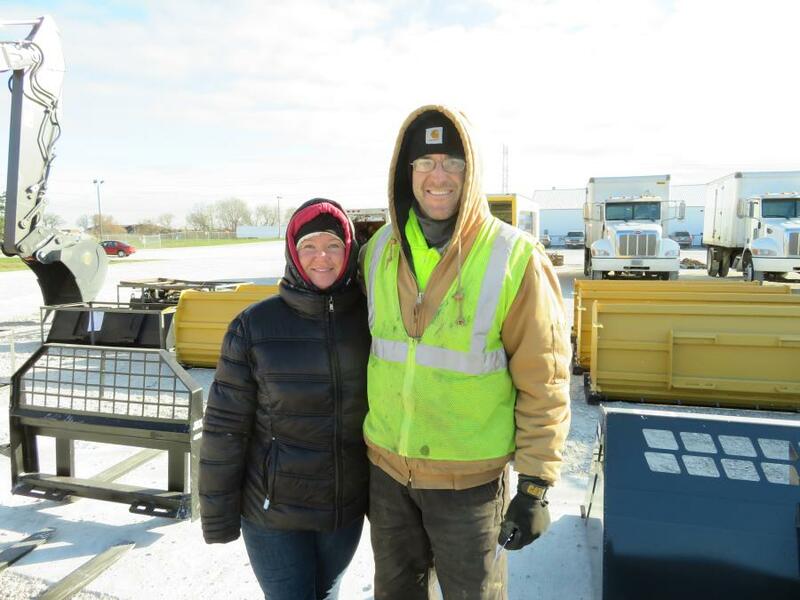 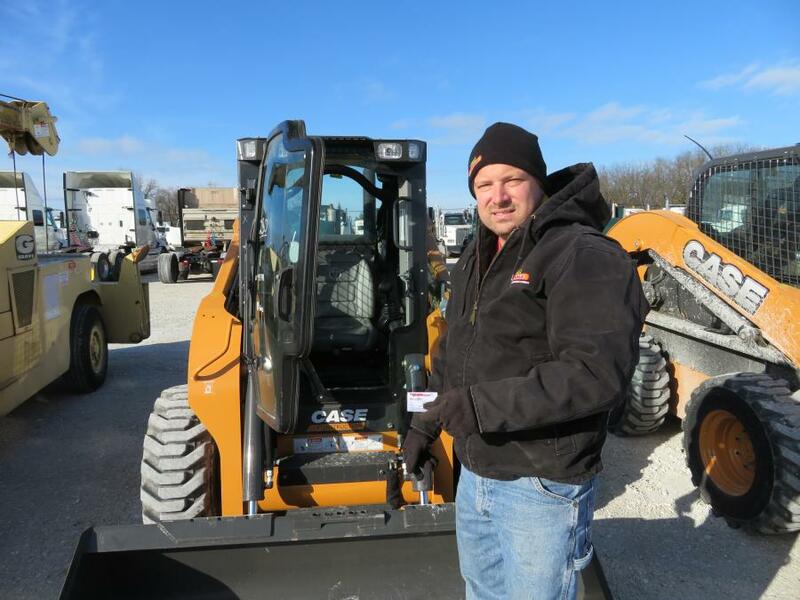 Alex Lyon & Son held a change of operation auction for J&L Heavy Haul Transportation on Nov. 10 in Racine, Wis. J&L Heavy Haul Transportation, a heavy haul company with a wide variety of late-model trucks and trailers, decided to spend more time on contracting and less on transportation and sold its trucks and trailers at the auction. 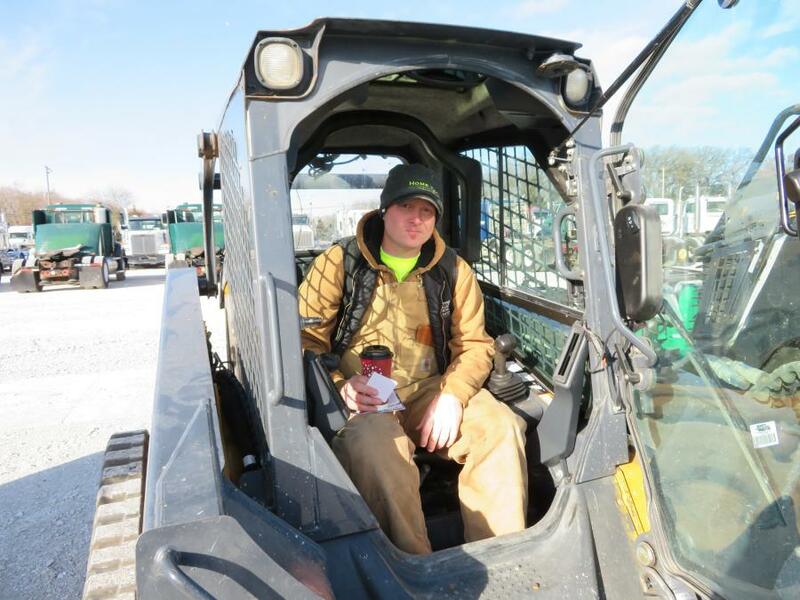 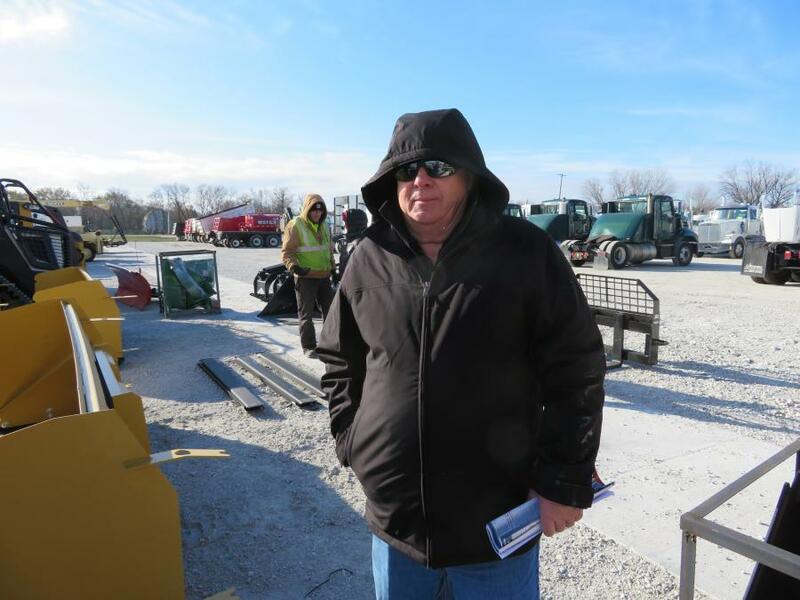 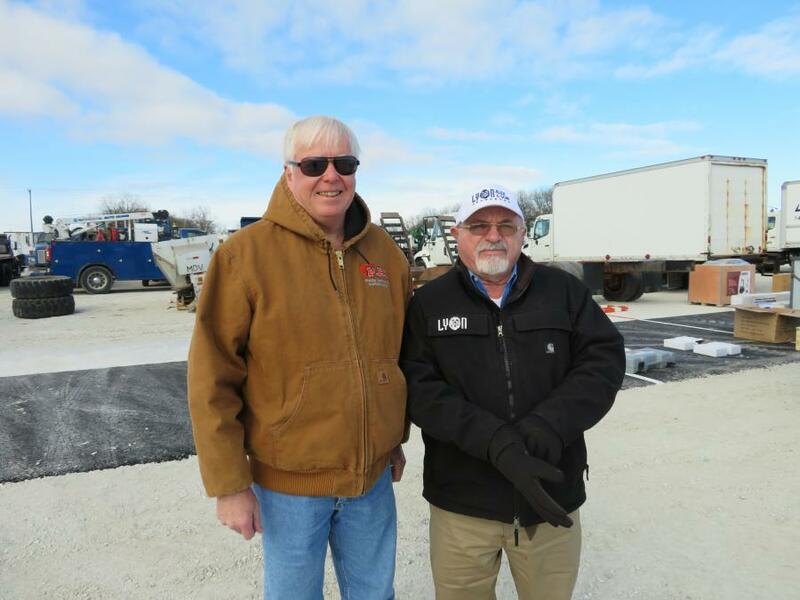 Manufacturers represented at the sale included Western Star, Kenworth, Mack and many more.